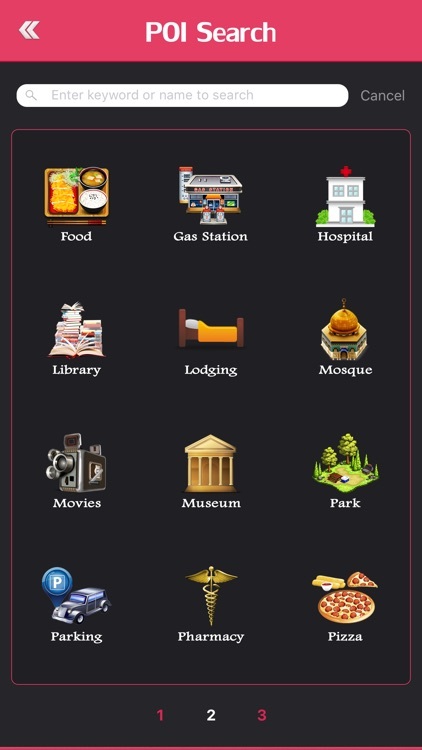 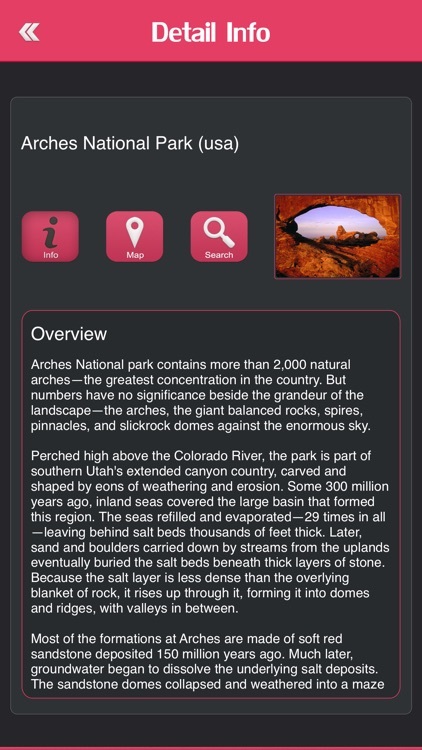 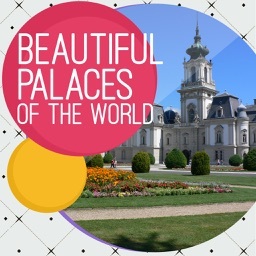 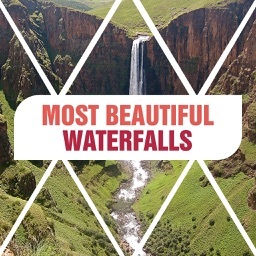 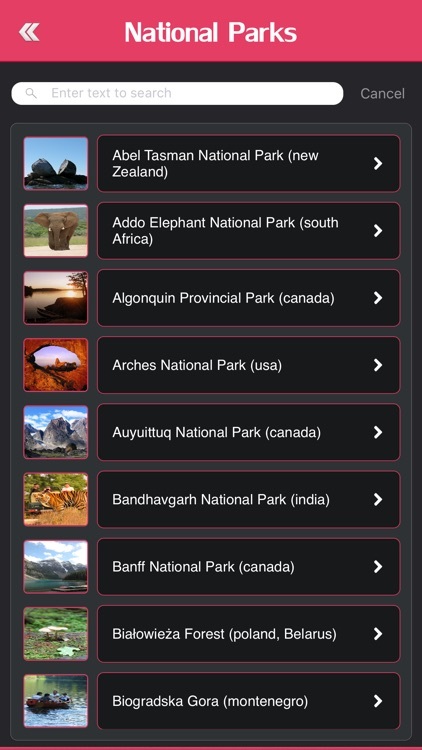 This app will take you on a journey to the most breathtaking natural spots on Earth. 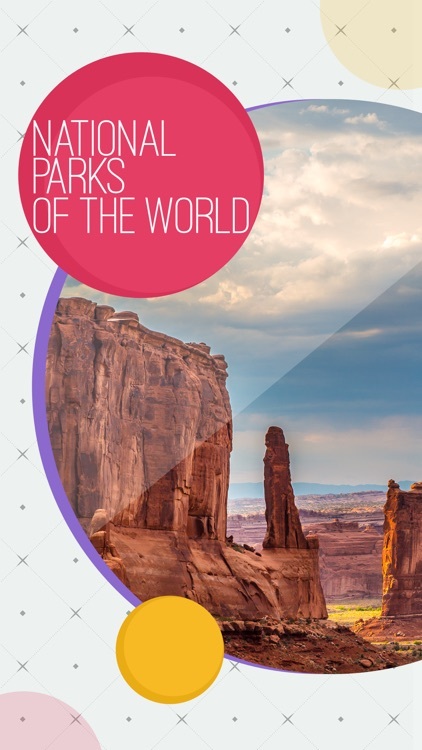 The climatic conditions and the distinctive geological signs of almost every landscape on Earth combine to form a variety of incredibly diverse environments, each with its own distinctive charm and unique flora. 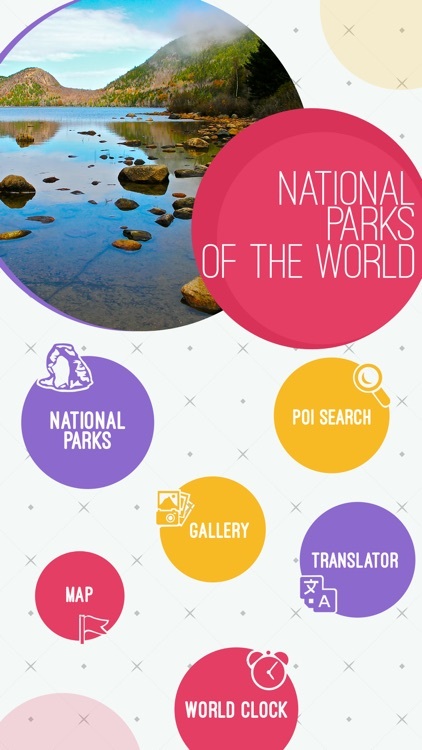 Travel to the volcanoes of Java, the Mayan ruins, the country of pink flamingos, the mountain of the Aborigines or a savanna with red soil. 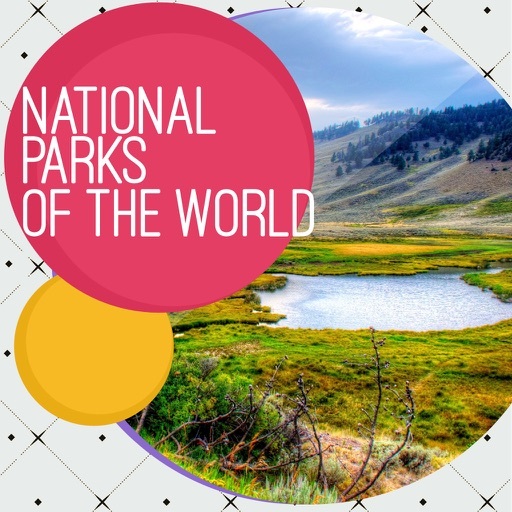 The world's natural parks protect the last possibilities for true adventure on our planet. 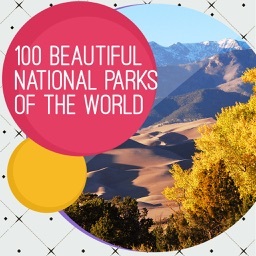 So here is the list of 100 world's famous National Parks for you to go and enjoy with your nearest and dearest people. 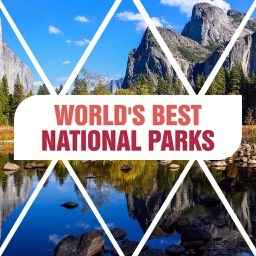 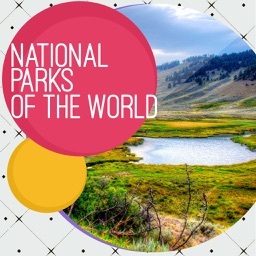 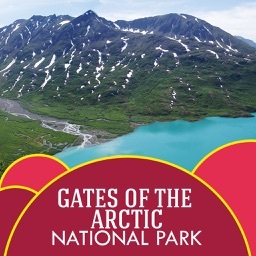 √ Latest information about all Most Beautiful National Parks of the World.